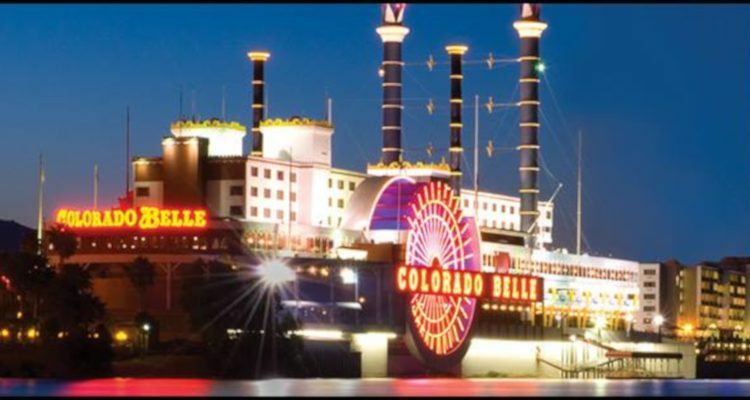 American casino operator, Golden Entertainment Incorporated, has announced the signing of a definitive agreement that is to see it purchase the Colorado Belle Hotel and Casino Resort along with the Edgewater Hotel and Casino Resort from smaller counterpart, Marnell Gaming. Golden Entertainment Incorporated used an official Monday press release to reveal that the final purchase price for the adjacent venues in the southern Nevada city of Laughlin has been set at eight times their combined annual earnings before interest, tax, depreciation and amortization to November and encompasses a $168 million minimum alongside a $190 million ceiling. 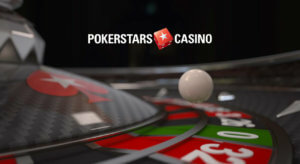 Las Vegas-based Golden Entertainment Incorporated detailed that the agreed transaction is expected to close during the first quarter of next year subject to the receipt of necessary regulatory approvals and consists of a $155 million cash payment alongside the issuance to Marnell Gaming of new restricted shares featuring an individual price of $28.54. 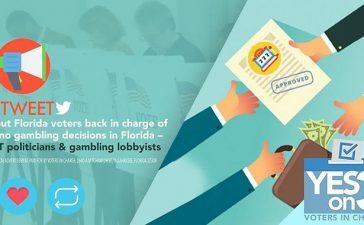 The operator is already responsible for Laughlin’s Aquarius Casino Resort and stated that the finished deal will subsequently see it control over 55 contiguous river-front acres in the small city via a trio of venues offering almost 4,150 hotel rooms as well as some 70 gaming tables and 2,600 slots. “The transaction is consistent with our strategy to grow our business in an accretive manner for shareholders and Golden [Entertainment Incorporated] is uniquely positioned to benefit immediately from cost synergies related to the acquisition of these properties,” read a statement from Sartini. Golden Entertainment Incorporated is also the firm behind Nevada’s PT’s Pub tavern chain while moreover operating the state’s Pahrump Nugget Hotel Casino, The Stratosphere Hotel Casino and Tower, Lakeside Casino and RV Park and Gold Town Casino. Further afield and it runs western Maryland’s Rocky Gap Casino Resort in addition a distributive gaming slot route in Montana.